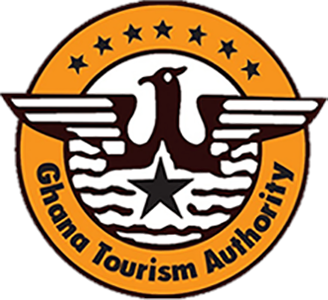 Within walking distance to Elmina Castle, Fort St Jago originated as a chapel built between 1555 and 1558 by the Portuguese, which was later converted into a lodge and watch tower. 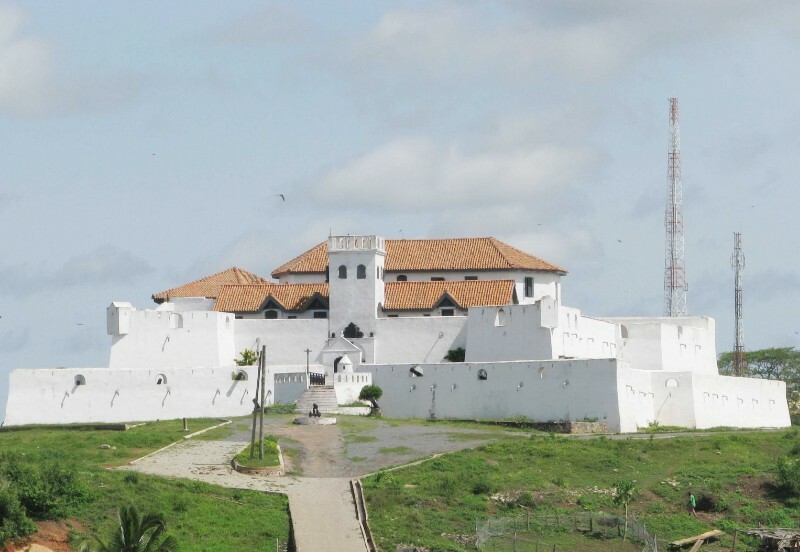 From the vantage point of this nearby hill, the Dutch launched their successful land attack on Elmina Castle. Its primary purpose was to provide military protection to the Castle and to serve as a disciplinary institution for European convicts and malcontents. 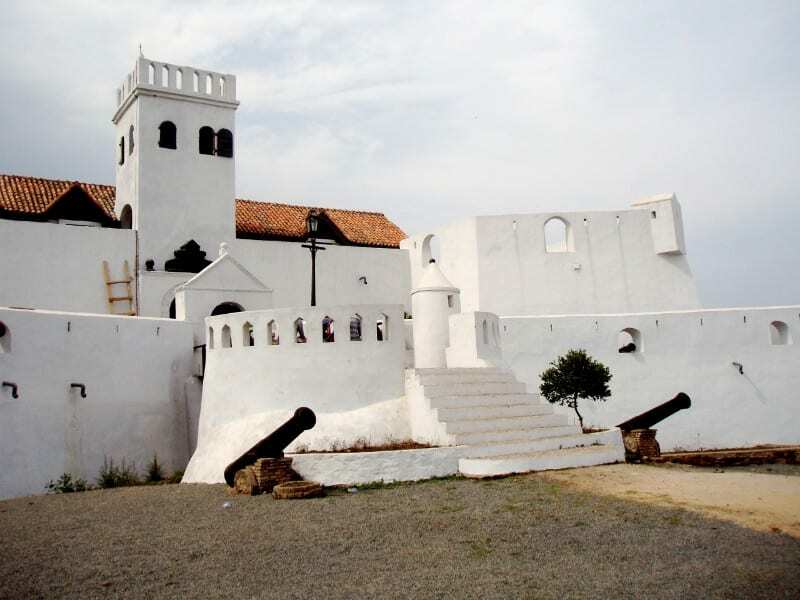 Enjoy this small hilltop fort, which provides an excellent view of Elmina and Elmina Castle.